With InterStudies you can personalise your programme and choose what part of Ireland you want to experience on our High School and Immersion programmes, or even choose your school on our High school programme. Our regional choice programme gives you the opportunity to decide what part of Ireland you want to experience. Wherever you are placed, you will be met by our friendly and welcoming host families and our caring support coordinators. The city of Cork is Ireland’s second city, with a population of approximately 120,000. Locals will happily tell you that Cork is ‘the real capital of Ireland’, and the city enjoys a friendly rivalry with Dublin. 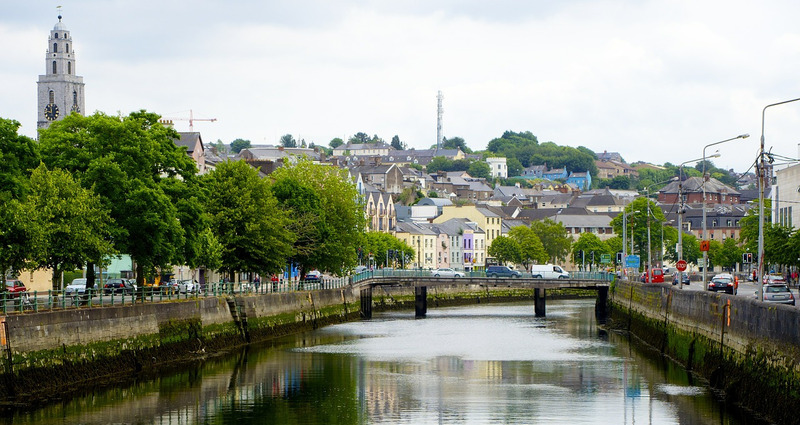 There is plenty to see and do in Cork, from exploring the English market to catching the latest film at the Omniplex. County Cork is much more than the city of Cork and you may find yourself placed in one of the outlying suburbs, towns or villages in the area. Other attractions in the area include Blarney Castle (kiss the Blarney Stone to get the ‘gift of the gab’), and the historic port town of Cobh – famous as the last port which the Titanic called at before her ill-fated voyage. Dublin city – the capital of Ireland. Dublin is a relatively small capital city, with a population of approximately 550,000, and it’s easy to find your way around. Despite its small size, you’ll find everything you need in Dublin, from modern shops and activities, to history and culture. County Dublin stretches to the North, South and West of the city, including commuter towns and villages, and you may find yourself placed in a rural or semi-rural area up to an hour away from the city centre. 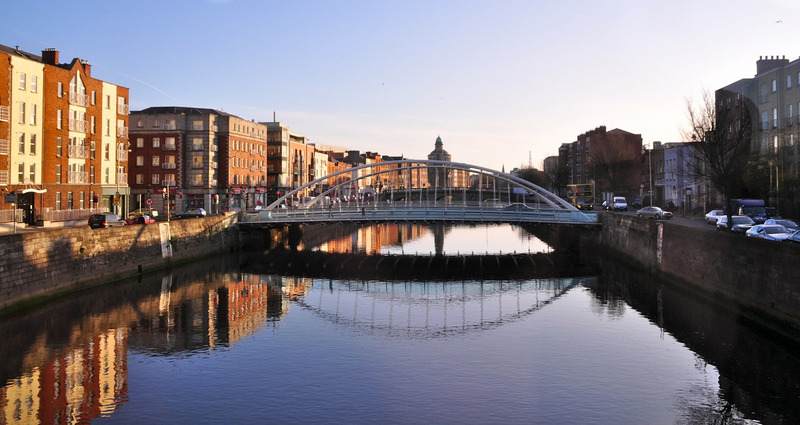 There are plenty of attractions in the area, and wherever you are placed in County Dublin, you will have a great base from which to experience Dublin city as well as the rest of Ireland. Galway city – stunning countryside, a beautiful coastline, and lots to see and do. County Galway is a great place for a student exchange. You might find yourself in one of the suburbs of Galway city itself, in a town in the local area, or in a farming community in the countryside. The city of Galway itself has plenty to offer, with a wide variety of shops, cafes, and things to see and do. Galway is a coastal city, and you can walk on the promenade overlooking Galway Bay. 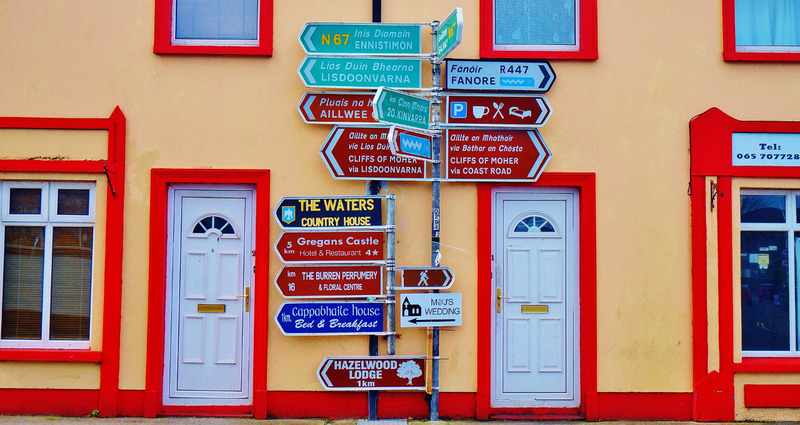 County Galway lies in the west of Ireland, and Galway city is often referred to as the ‘most Irish’ of Irish cities, the city where you are most likely to hear Irish spoken. We’ve chosen a selection of the most attractive schools to offer on the school choice programme, and students can choose from schools from all around the Ireland, with a wide range of subjects and extra curricular activities. Christ King Girls’ school is an all-girls school located in the city of Cork. Christ King is a successful school, with excellent facilities, and students achieve excellent results year after year. Sports are an important part of school life, and Christ King offers a wide range of extra-curricular activities and sports. You’ll find several great schools in the Cork area in our School Choice programme, including girls’, boys’ and co-educational schools. Scroll down to read more about Cork, and contact us when you are ready to apply. 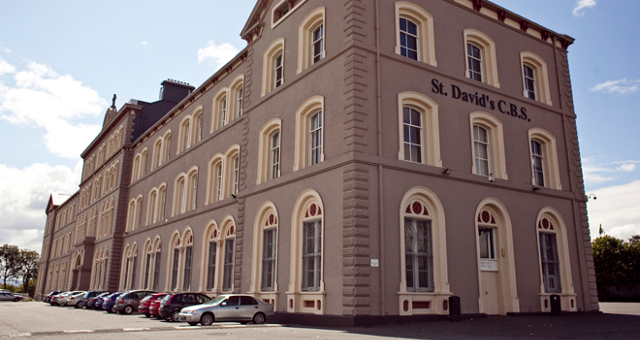 St. David’s Catholic school for boys is housed in impressive buildings in the north of Dublin. The school prides itself on providing opportunities for students to fulfil their potential academically and socially, as well as in sport and other extra-curricular activities. Facilities include an all-weather pitch, fully equipped weights and exercise room and two climbing walls. 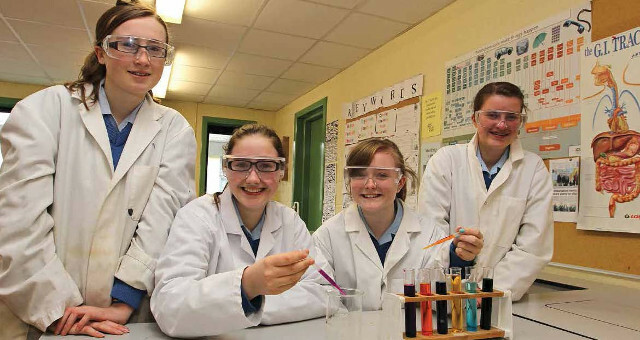 We offer a range of schools in the Irish capital, including girls’, boys’, and co-ed schools. Scroll down to read more about Dublin, and contact us when you are ready to apply. 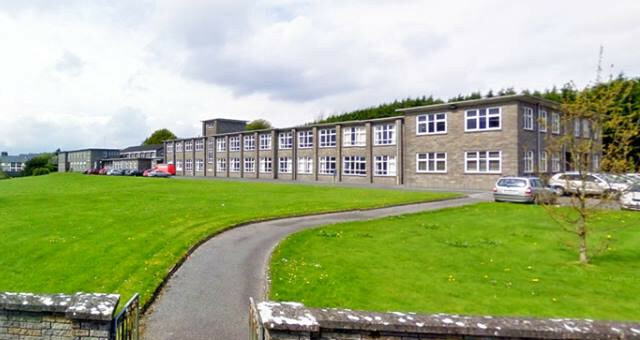 Presentation College is located in Tuam, in beautiful countryside approximately 45 minutes from the city of Galway. Presentation accommodates up to 500 girls, and has played host to several InterStudies students over the years, who have enjoyed the wide range of academic subjects, as well as extra-curricular activities and sports.